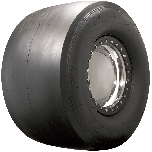 Weight (lbs)	14.0000 is per pair or pe 1 tire? Excellent question, The weight you see listed for any tire on the website will be per one tire. 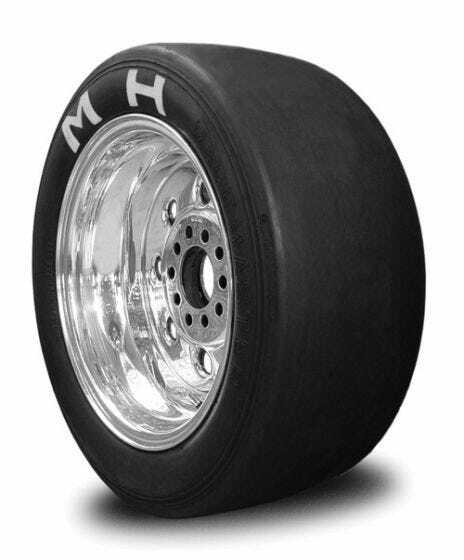 The 800/850-14 tire, with a circumference of 88", is approx 28" tall.